Looking for a new vehicle means having a list of items and features you must have. 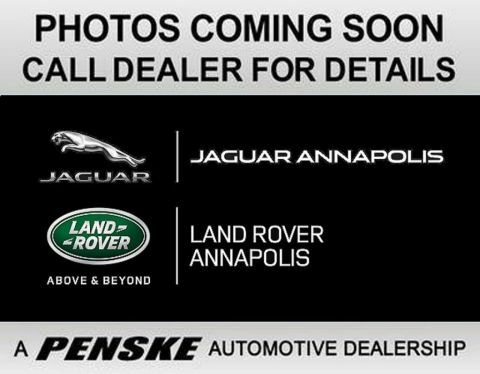 For many Baltimore drivers, this means finding a vehicle that offers the right performance features. After all, you don’t want to be piddling your way around town, and you certainly want a model that will make heads turn for the right reasons. 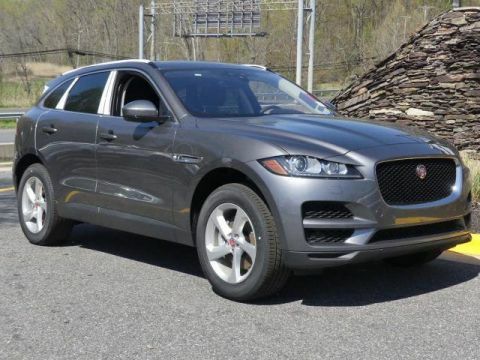 The 2018 Jaguar F-PACE is a great choice, as it delivers the vast amount of performance features that ensure this model stands out for all the right reasons. 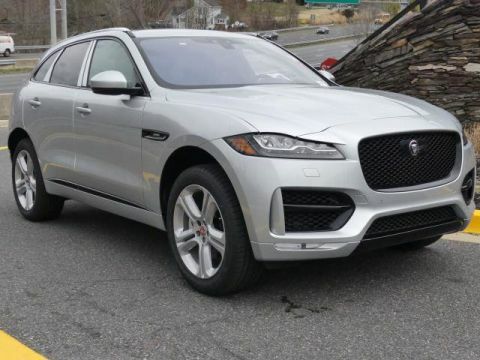 When you want to handle the Washington DC roads in the right way, visit Jaguar Annapolis and explore the 2018 Jaguar F-PACE performance features today. 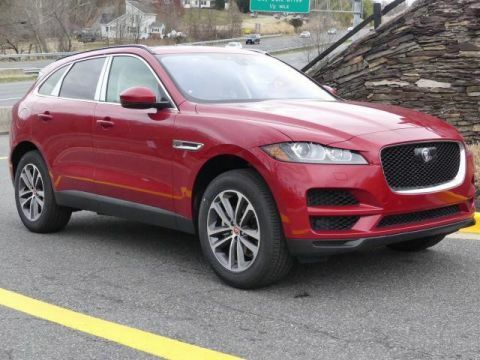 When it comes to performance, the 2018 Jaguar F-PACE does not disappoint. This impressive new model brings all the innovation and technology right to the heart and soul of the model, so you can experience true excitement. 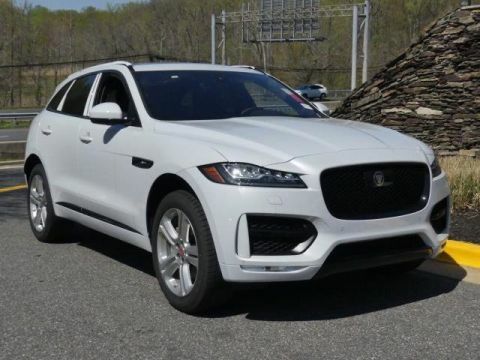 With a solid engine and all the additional performance features available, you’ll certainly love having to get behind the wheel of this vehicle. 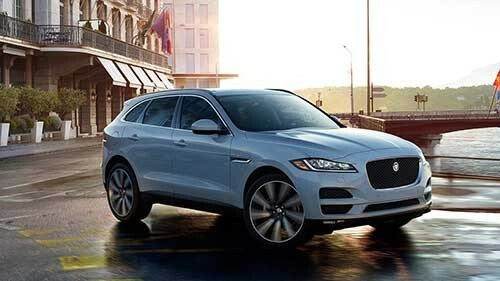 Find out more about this model at Jaguar Annapolis, located at 101 Ferguson Road in Annapolis, MD. 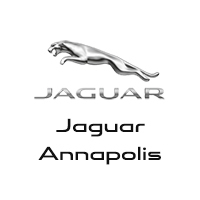 You can also learn more about our inventory or compare the Jaguar model by calling us at (410) 904-3107 today.